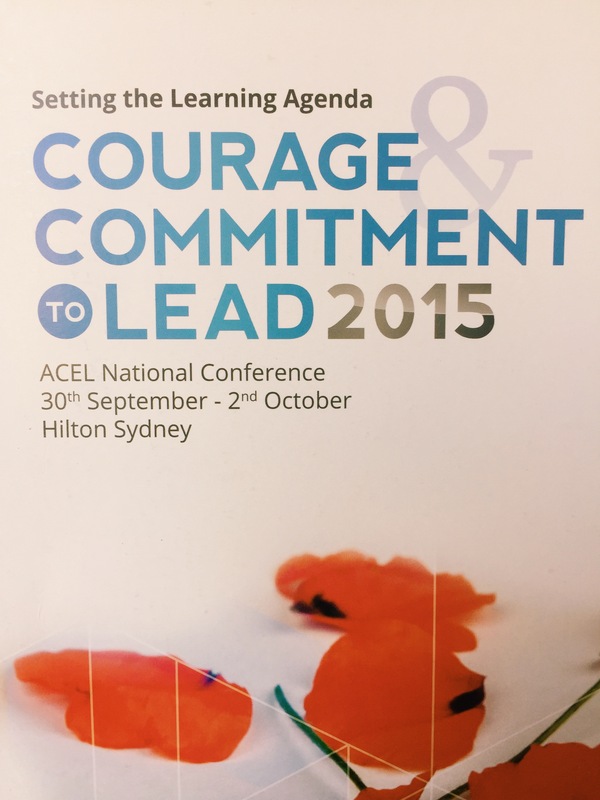 Back now for a couple of days after three days in Sydney for ACEL, blog posts about some of the individual sessions below, and trying to make sense of what I heard, and sort through a busy three days of sitting and listening mostly. There was also a big gap at times between the quality of the keynotes and the quality of the break-out sessions, some of which were neither inspirational or particularly practical. It was a lot of sitting, I can’t imagine how students cope with this kind of thing all day, two hour sessions, a break, more hours of sitting. 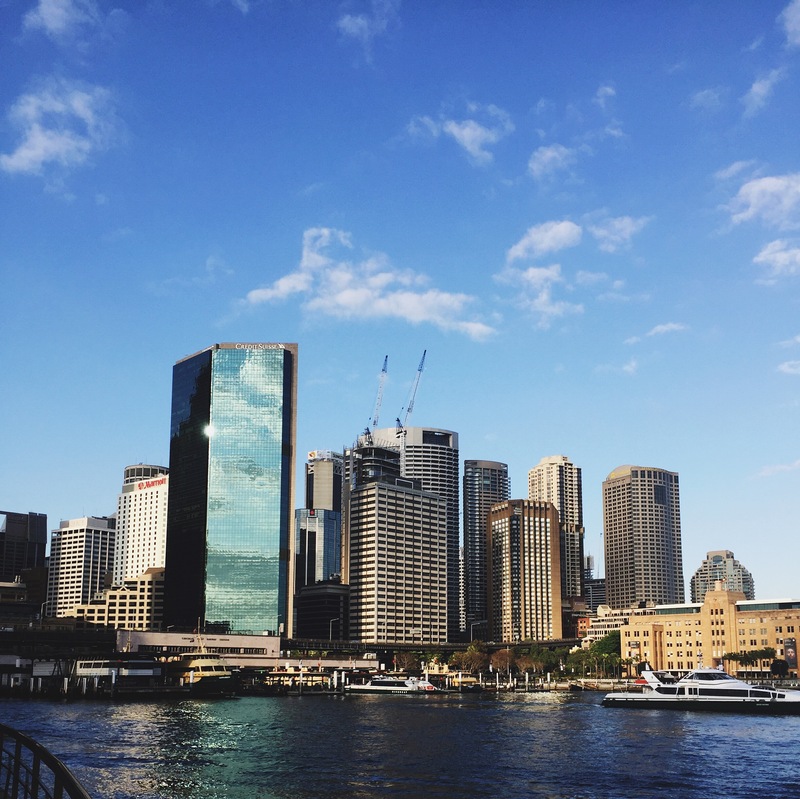 I went for a walk at one stage and rediscovered some favourite Sydney haunts, but it was mostly pretty conventional, passive kind of presenting and receiving. Interesting too, the gap between the big picture future orientated, no time to waste, let’s transform kinds of presenters, to the attendees locked into specific systems and schools; that’s not the agenda at my school kind of thing. There was some disquiet among people I talked to about opening the conference with a war story, and about killing people as Australian VC winter Mark Donaldson put leadership into a violent context. Context, that was one of the key words for me; big picture vs life in a school, equity vs excellence, Australia vs the world, transformative vs little picture nervousness. Tragically, the last day commenced with a minute’s silence for yet another school shooting in America, thus bookending the conference with images of violence permeating even an education conference. 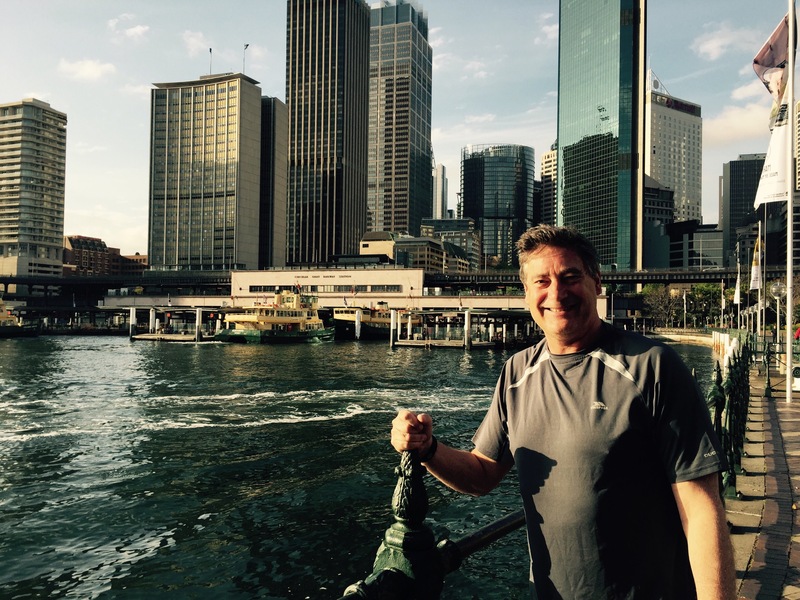 I arrived in Sydney last night for the annual ACEL conference, themed Courage and Commitment to Lead, with a good lineup of speakers and sessions over the next three days. It’s always hard to get out of school so this is nicely placed during the school holidays and I’ve already enjoyed meeting up with colleagues and former colleagues as well. 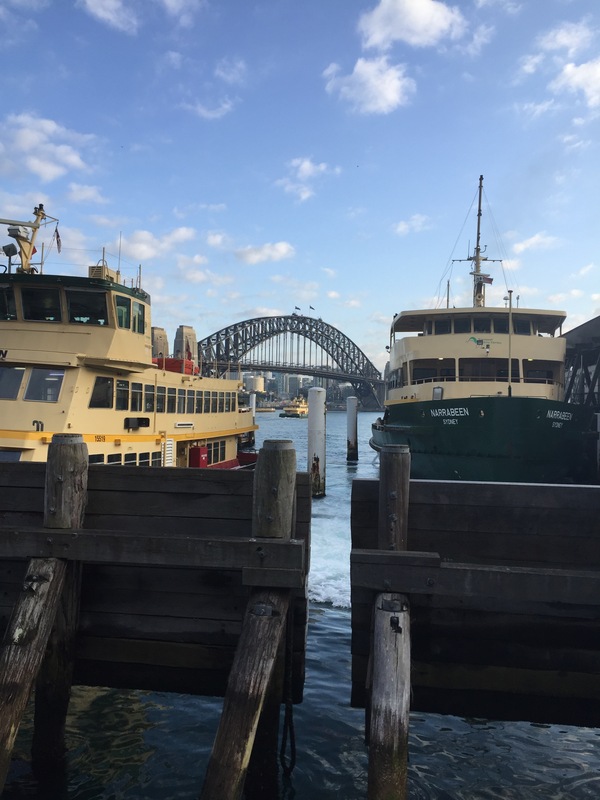 It’s also nice to be visiting Sydney again; I took a walk down to Circular Quay before breakfast and loved that special mix of sun, salt water and ferries that epitomises Sydney for me. I’ll post some notes from some of the sessions over the next few days for your reading pleasure. Jeffrey Brand presented a keynote on ‘Gamifying the National Curriculum’ at the Oxford Conference and tried to turn it into the first gamified keynote ever. Gamifying is not a dirty word, he argued. 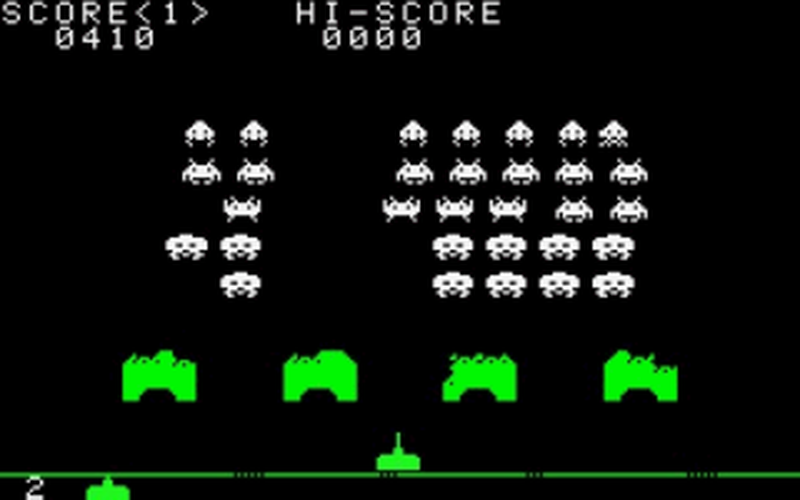 Games have clear goals, immediate feedback and a social layer. Other elements he saw as important were ‘badges’, levels, which signify ‘progress’. These have been in the ‘Horizon Reports’ since 2007 but which are not referred to more than sporadically in the AC. Gamification is using aspects of games (game mechanics) in other activities, like learning. Games are problem solving activities approached with a playful attitude. Isn’t that what learning should be like? It’s different from GBL (games based learning) which is using existing games for classroom activities. Design for narrative-play and flow. I liked that. Don’t add a thin layer, like badges, on content. Oops. Don’t force people to play. I tried Class Dojo a couple of years ago and I’ve tried things which *might* be construed as game elements (badges etc) but this presentation didn’t really grab me, or convince me. I’m not a game player. I don’t know if my students need an extra artificial construct to be interested in the learning. The more the ‘game’ of the keynote progressed the more I disengaged. The woman next to me was the opposite, getting very animated, racking up points, enjoying answering the questions, ‘how many points was that worth?’, she called out. She interrupted him mid-sentence to point out the deliberate spelling mistake. She was more interested in the game than the learning. The game had supplanted the learning. I didn’t want to play the game. Well, I just finished my presentation on new teaching and pedgogy at the Oxford Conference and, as always, relieved it’s over, though I thought it went okay. As usual I probably had way too much material to cover, and didn’t get to some of the tools I wanted to get to, but overall it was okay. And a nice audience who were (mostly) interested. It was a bit of a daunting feeling coming off Edward De Bono and Sir Bob Geldof in the morning, but luckily it was a smaller, more scaled down, personalised kind of workshop feel that I wanted and I was trying to avoid anything vaguely authority figure(ish). At some stage soon, I’ll blog about some of the key ideas of my piece, or at least the outrageous propositions I shared with the audience. I will also blog about the rest of the day, which was pretty interesting. I attended all the sessions and took some notes so happy to share them, if I get some bandwidth over the next few days. 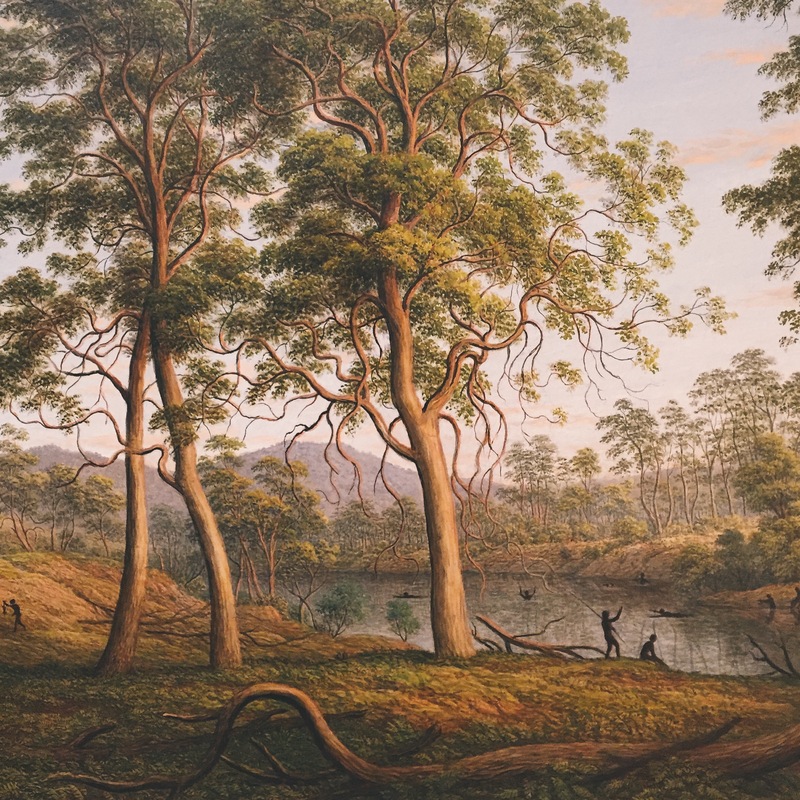 Meanwhile, I plan to enjoy a couple of days in Sydney and explore some old favourite haunts again. Posted on May 24, 2013 May 24, 2013 by warrickPosted in conferencesTagged oxford, sydney. I have begun to come together for the ‘New Thinking and Learning Opportunities’ Conference, coming up in Sydney in May. Organised by Oxford Education I’m excited to be presenting on using new technologies in the teaching of English in the Australian Curriculum. The Australian Curriculum is a profound educational reform. It represents a singular opportunity to improve teaching and learning outcomes, and Oxford University Press is delighted to host this event, designed to support the New South Wales educational community in realising implementation from 2014. 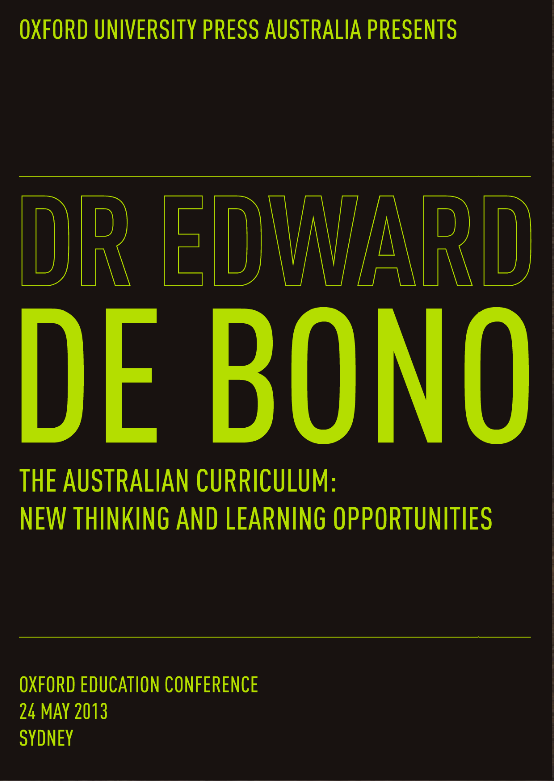 The Australian Curriculum: English offers both challenges and opportunities for teachers. In this session, Warrick will explore approaches and tools to support English teachers in implementing the Australian Curriculum in the secondary classroom, including iPad and iPhone resources to support critical thinking, reflection and collaboration, as well as supporting teachers in giving students targeted feedback.